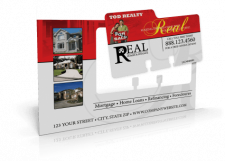 1.5" x 7"2" x 8"
Bookmarks are great placeholders for any type of book or multi-paged sheets of papers. They assist you in keeping track of where you left off. 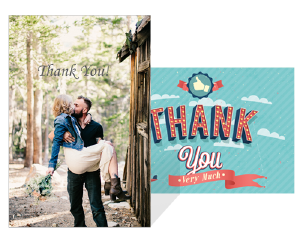 The very best part about ordering from us is that you will help to order customize and then order bookmarks. If your company is related to a publishing or printing industry you may use these and give them with books as a nice little treat. 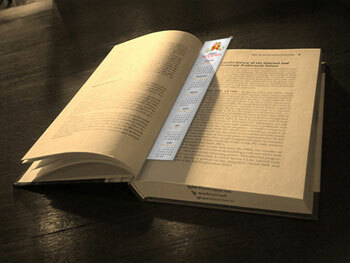 A bookmark is one of those items that is used many times after a first use. 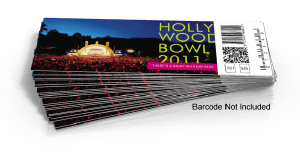 Increase your odds of getting that first use with an attractive full color bookmark from PrintFirm. 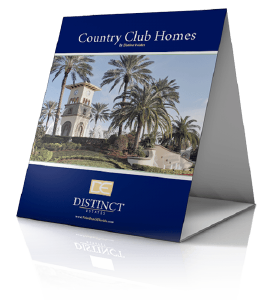 A good bookmark design will often be noticed by people who communicate with the book reader, increasing the exposure of your message. Whether you are bookseller or someone trying to get a different advertising message into the hands of book readers, PrintFirm is ready to serve your needs. 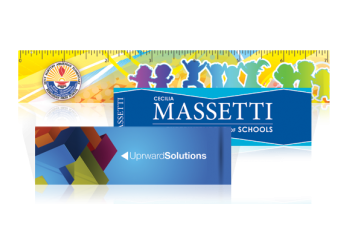 Our bookmarks are available in measurements of 1.5” X 7” and 2” X 8”. The quantity that can be ordered begins at 50 pieces, then 100, 150, 200, and progresses upward from there. 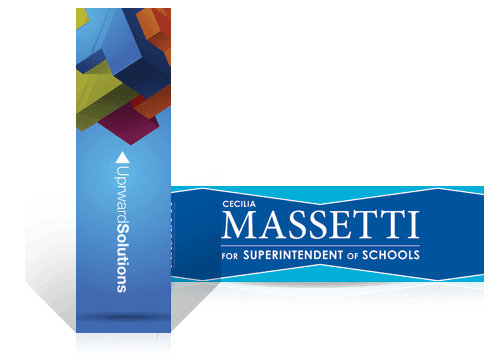 Our bookmarks are printed on durable 14-point or 16-point card stock with an option for a glossy UV coating on the front, both sides. UV coating gives protection against dirt and moisture. If you choose to have no coating, the finish will be matte in appearance. Bookmark printing can be on the front or both sides. Despite what you may have read about the impending demise of printed books, they are alive and well and unlikely to vanish anytime soon. In this digital age, many people of all ages are attracted to non-digital physical items precisely because they are now more exotic. Bookmarks are a great accessory for printed material. 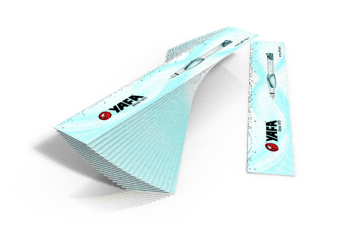 With bookmark printing at PrintFirm, you get quality results at a low price.